Cello lessons for students of any age. 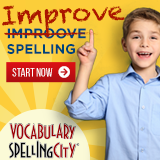 Students will have personalized curriculums and receive a 30, 45, or 60 minutes lesson once per week. Students will also learn music theory, aural skills, and other essential skills as a classical musician. Students will also be given resources of external music opportunities such as summer camps and youth orchestras and be prepared for those as needed. Lessons will be provided in your home to make accessibility as easy as possible. Lessons are provided in the Cobb County area. If you are not in the Cobb County area, ask about your location and the teacher will let you know if lessons are possible. 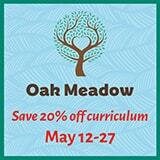 Offers discounted rates for home school students!